Jonathan Russo, CRPC® | StoneStreet Advisor Group, LLC. 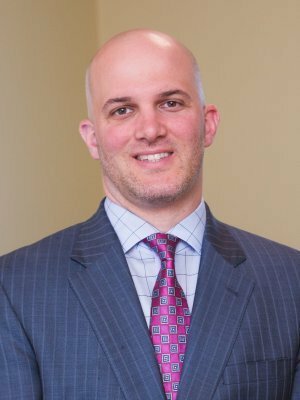 Jon Russo brings 15 years of financial services experience to his role as a Senior Wealth Manager at StoneStreet Advisor Group. Prior to joining StoneStreet, he owned a retirement planning practice. He began his career in 1999 at Merrill Lynch. At Stone Street, Jon works with both individual and corporate clients to develop integrated strategies that range from insurance and wealth management to estate planning and employee benefits strategies. He currently holds Series 7,24 and 63 registrations and life/health insurance licenses with LPL Financial. Jon also earned the Chartered Retirement Planning CounselorSM(CRPC®) designation. He graduated with a degree in economics from Iona College in New Rochelle.